Welcome to your best summer ever! 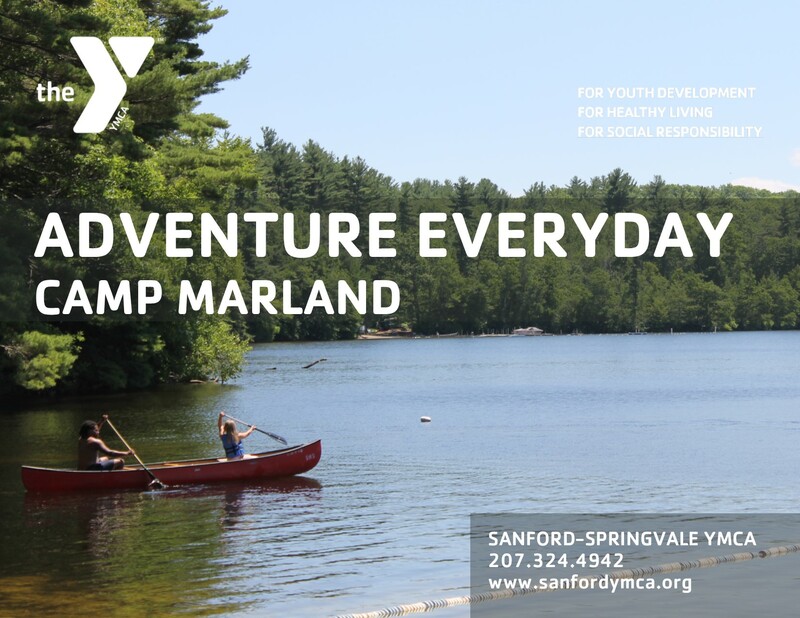 At Camp Marland each child will have a safe, fun and educational experience that will create memories that will last a lifetime. Their experience is guided by our three focus areas: youth development, healthy living and social responsibility. Summer camp, like many Y programs, is about learning skills, developing character and making friends. But few environments are as special as camp, where kids become a community as they learn both how to be more independent and how to contribute to a group. Camping teaches self-reliance, a love for nature and the outdoors and the development of attitudes and practices that build character and leadership. Our experienced and trained staff are dedicated to helping your child achieve great things. Counselors undergo extensive training in our policies and procedures, which always puts the health and safety of your child first. Every counselor participates in local trainings covering behavior management, child abuse prevention, basic child psychology, emergency procedures, First Aid and CPR. Thank you for choosing Camp Marland. Please don’t hesitate to give me a call or send me an email. My door is always open.